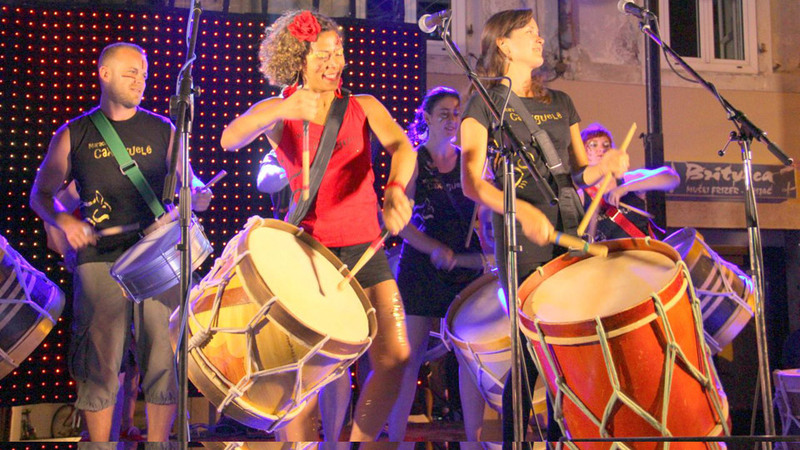 Inspired by the attractiveness of samba music, its worldwide popularity, and the great interest of tourists in this type of music, a two-day event called Samba Mania takes place in Senj in the month of July. 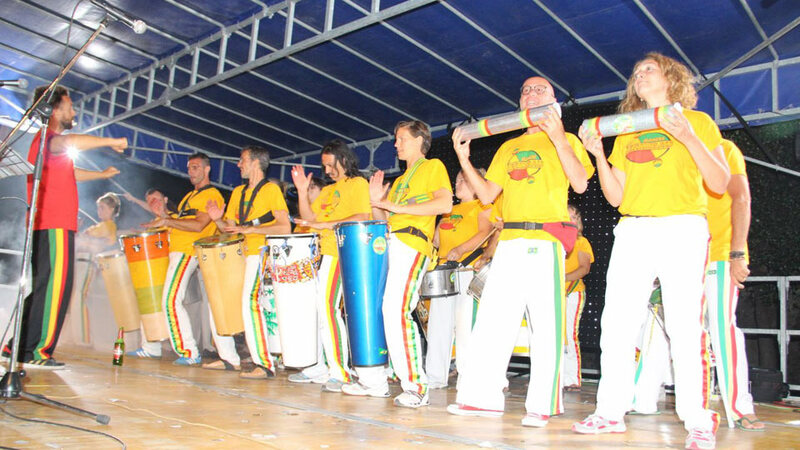 The aim of this event is to present Brazilian culture to tourists and local people through music and the performances of attractive dancers. 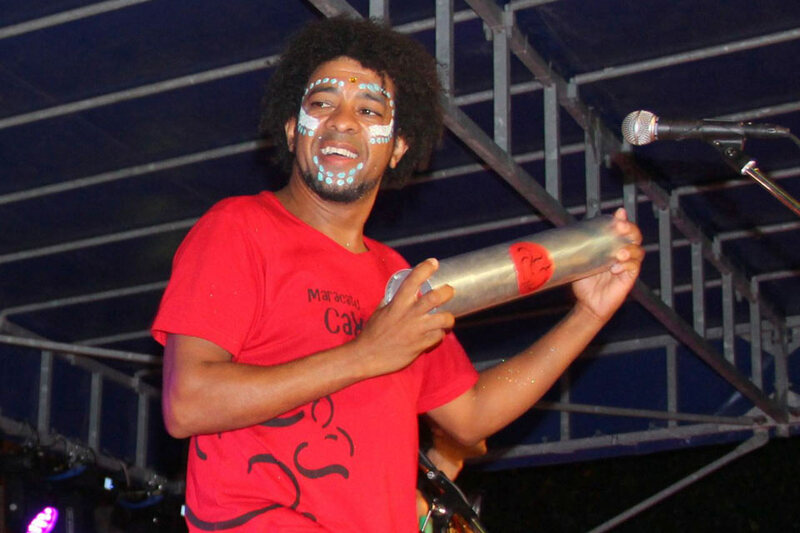 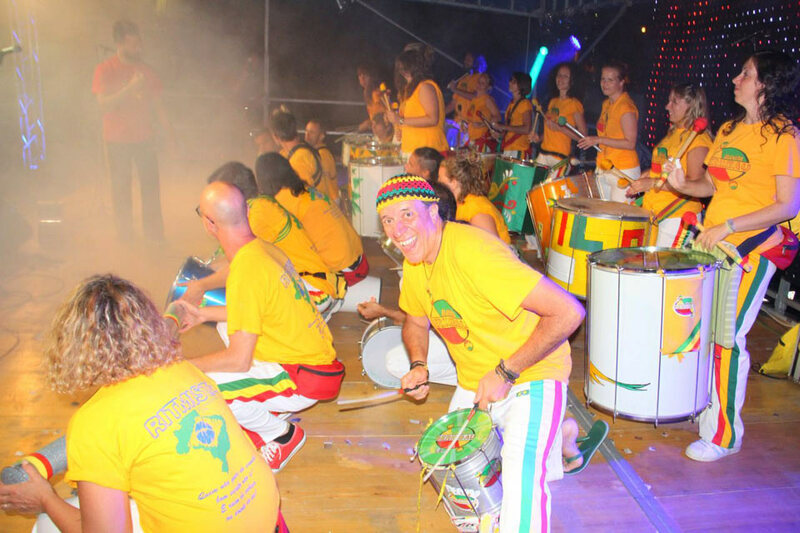 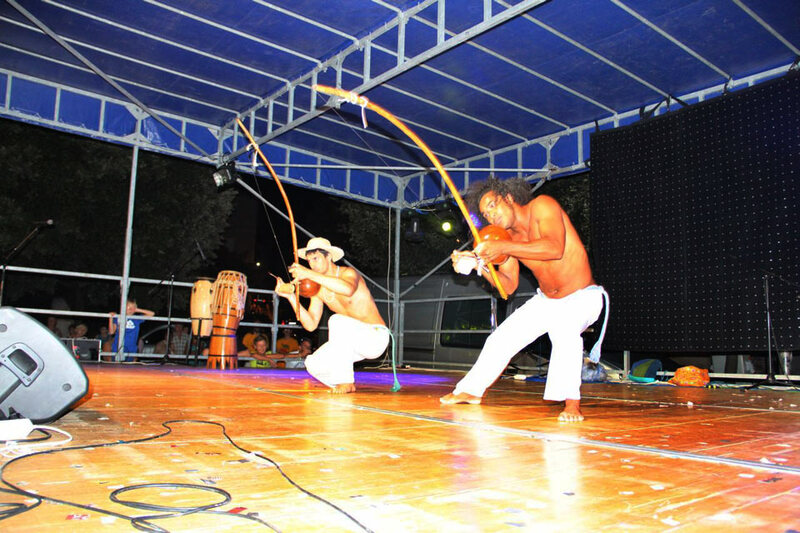 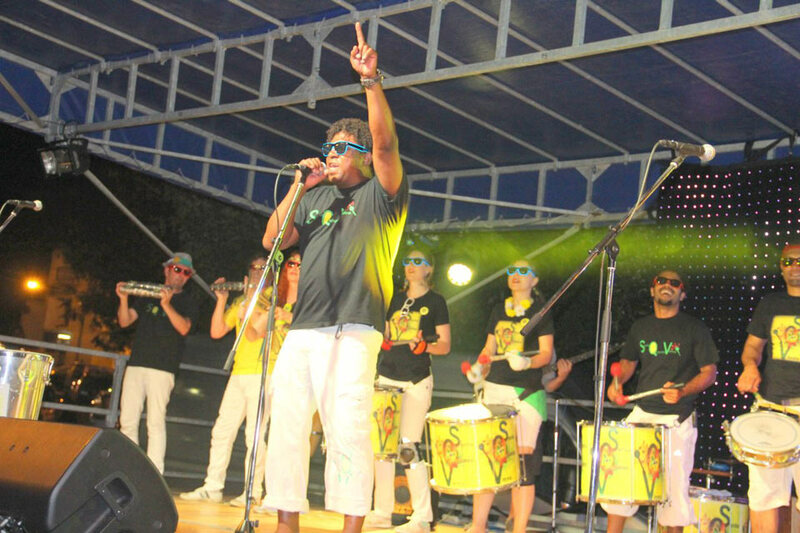 The festival includes performances by samba baterias from several European countries (Austria, Italy, Hungary, France), Brazilian samba dancers and capoeira groups, samba dance and drum workshops, a samba competition, and children’s programmes.